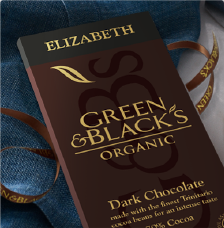 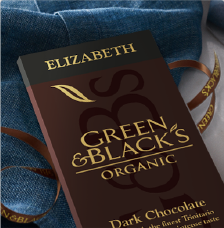 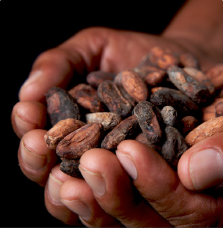 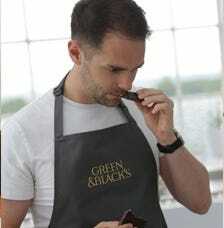 Use Green & Black's for milk chocolate gifts with the taste appeal of Green & Black's Organic. 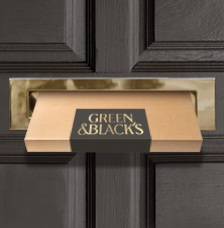 Buy the whole milk chocolate range from Green & Black's and have everything delivered to your door. 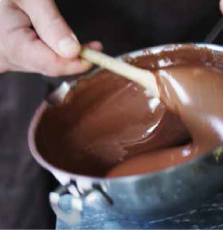 We have a selection of milk chocolate gifts to choose from including our classic Milk 37%, Milk with Butterscotch, Milk with Dark, Milk Cook's chocolate Bar 150g and many more. 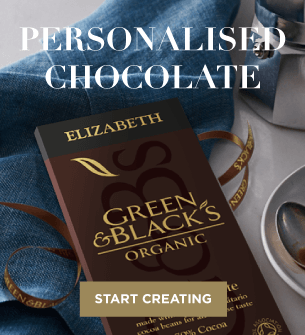 A variety of milk chocolate gifts and hampers can be ordered online at Green & Black's so why not have a look and see if you can spot your favourite? 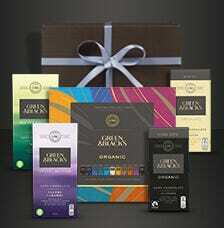 Milk chocolate gifts perfect for all gifting occasions.